Corporations can offer two classes of stock: common and preferred. Preferred and common stocks differ in their financial terms and voting/governance rights in the company. A share (also referred to as equity shares) of stock represents a share of ownership in a corporation. 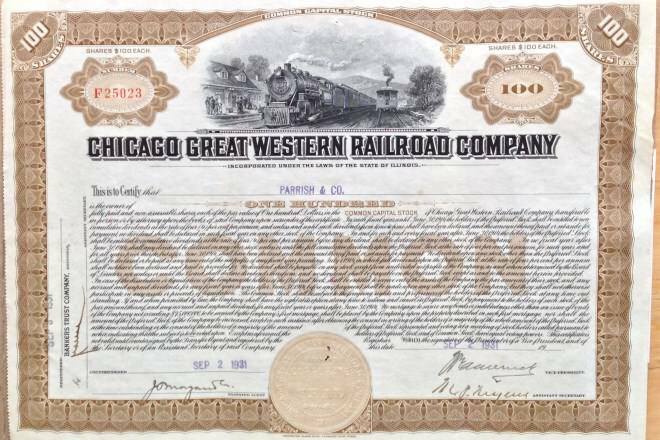 As a unit of ownership, common stock typically carries voting rights that can be exercised in corporate decisions. Preferred stock (also called preference shares or preferred shares) differs from common stock in that it typically does not carry voting rights but is legally entitled to receive a certain level of dividend payments before any dividends can be issued to other shareholders. Convertible preferred stock is preferred stock that includes an option for the holder to convert the preferred shares into a fixed number of common shares, usually anytime after a predetermined date. Shares of such stock are called "convertible preferred shares" (or "convertible preference shares" in the UK). The capital stock (or simply stock) of a business entity represents the original capital paid into or invested in the business by its founders. It's a security for creditors since it cannot be withdrawn to the detriment of the creditors. Preferred stock, also called preferred shares, preference shares, or simply preferreds, is a special equity security that has properties of both an equity and a debt instrument and is generally considered a hybrid instrument. When a company makes a profit (after tax), retained earnings may be distributed to shareholders (owners of common stock) as dividends. This dividend distribution depends upon whether the company is making a profit. Preference share holders often get paid a guaranteed dividend at a pre-determined interest rate that is specified at the time that the stock is offered. The tax treatment for dividends is slightly different for common vs. preferred stock. Specifically, the holding period for qualified dividends is longer for preferred stock (90 days) than common stock (60 days) if the dividends are due to periods greater than 1 year. Preferred stockholders get paid before those who own common stock when the company is liquidated. 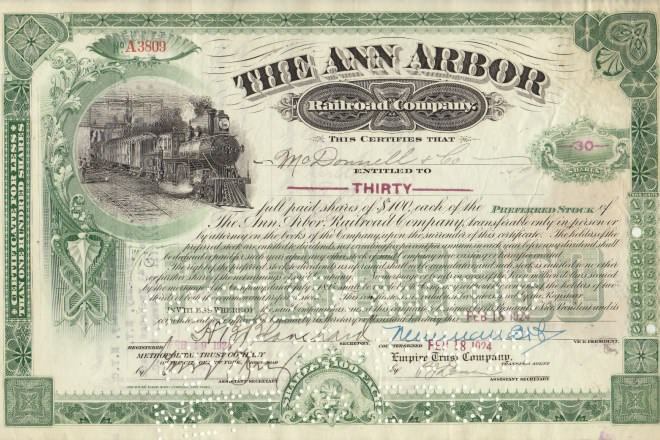 If a company goes bankrupt, preferred stockholders enjoy priority distribution of the company's assets, while holders of common stock don't receive corporate assets unless all preferred stockholders have been compensated (bond investors take priority over both common and preferred stockholders). Venture capitalists often invest in preferred stock of companies with a set liquidation preference (1X, 1.5X or 2X). A 2X liquidation preference means that for every dollar invested in preferred stock, the preferred stockholder will get two dollars when the company is liquidated. After the proceeds from liquidation are distributed to all the preferred stockholders in accordance with the liquidity preference of their preferred shares, the remaining proceeds are distributed to holders of common stock. Some preferred shares have a conversion price named when they are issued that allow the shareholder to convert them to the company's common stock at the set rate. In some cases, it is advantageous for preferred stockholders to convert their stock to common stock. In this example, preferred stock holders will receive $2 million upon liquidation ($200 per share). The remaining $72 million is distributed among the common stockholders for a distribution of $800 per share. The bottom line, therefore, is $920 per share for preferred stockholders and $720 per share for common stockholders.